Yummy Easter treats easy enough for the kids to make! 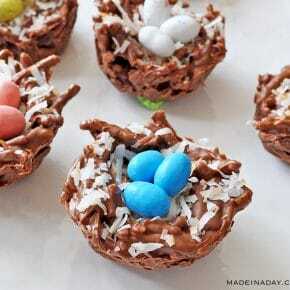 Try my Chocolate Coconut Bird Nests Simple No-bake Recipe! For more sweet goodness check out my Confections Desserts page. 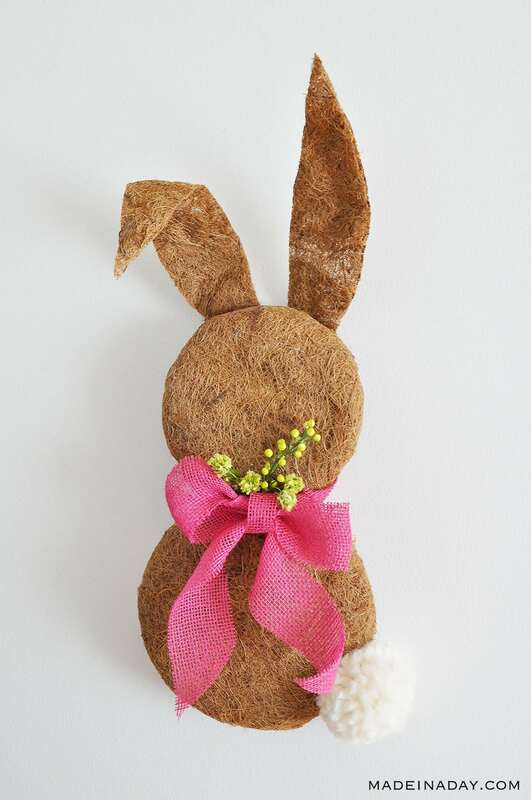 Easter is on its way and it’s time again to break out the chocolate! Like we need a holiday to do that? Ha! Today I am sharing a super simple treat the kiddos will love this time of year. The best part is they are no-bake which makes them totally safe for smaller children to help you make. 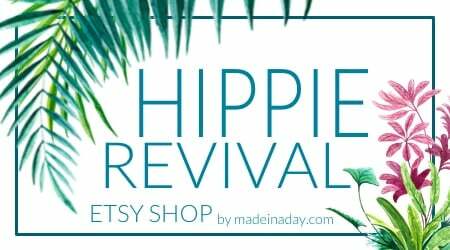 They will have so much fun adding the sweet coconut and eggs to the bird nests when they set. As an added flavor I added some Toasted Coconut to the center of the bird nests. 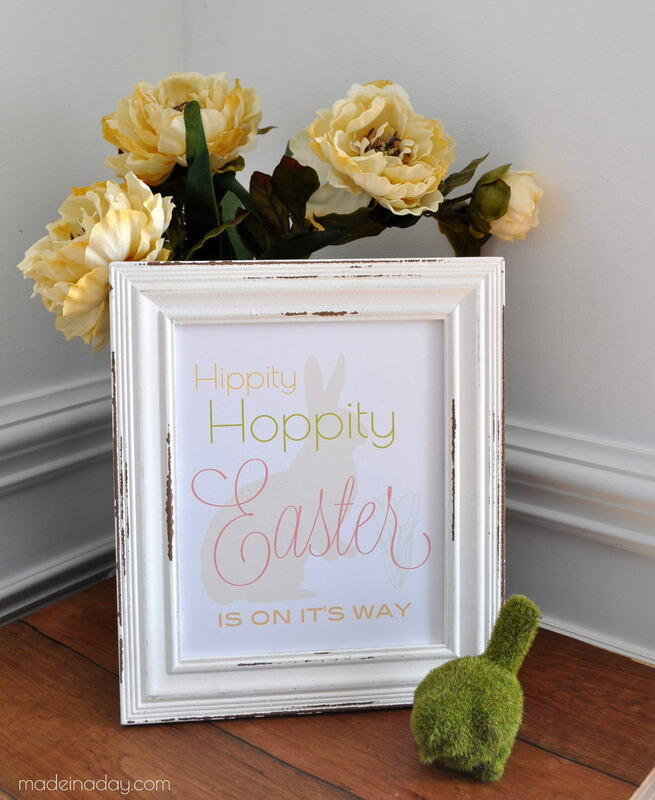 You can add malted Robin Eggs, chocolate coated eggs or jelly beans to fill the nests. The choice is up to you which kind you like best. Let’s go make some nests! 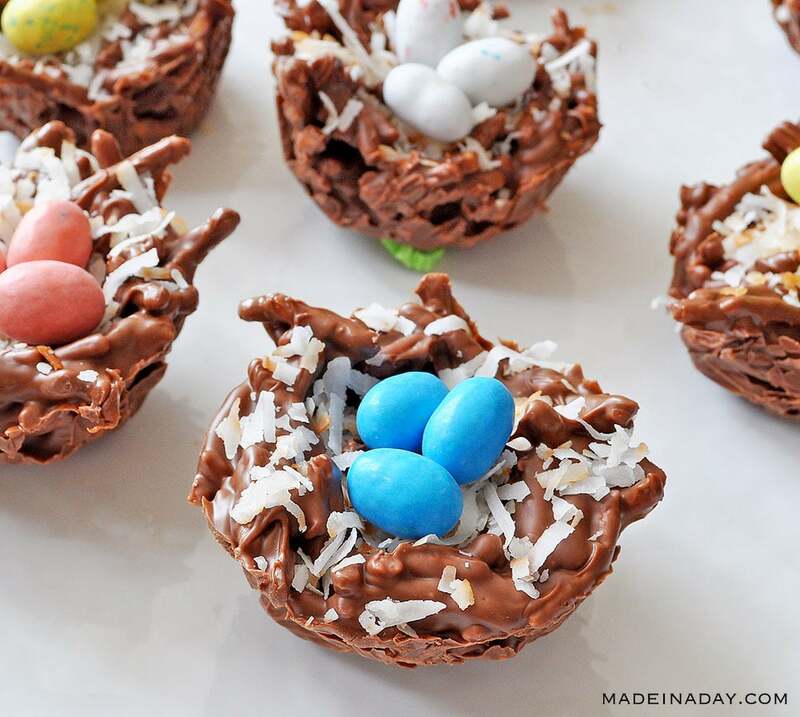 No-bake Chinese Noodle Nests with Toasted Coconut and malted Robin Eggs. Cover a muffin pan loosely with plastic wrap. Push the wrap down into the cups. Heat both bags of chocolate chips in the microwave for 1 minute and 30 seconds. Check and stir the chip chips every 30 seconds until they are smooth. 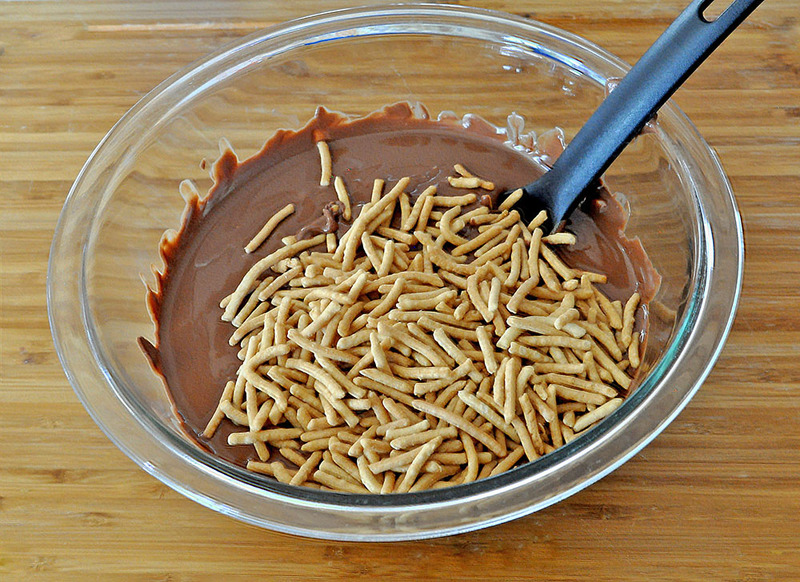 Mix in 3/4 of the Chow Mein Noodles to the chocolate. Toss to thoroughly cover noodles in the melted chocolate. Add a large spoonful of noodle chocolate mixture to a muffin cup. Using a spoon push a hole into the top center of each nest. Refrigerate for 1 hour to harden the chocolate and noodle mixture. Lift plastic wrap to remove the nests from the muffin pan. 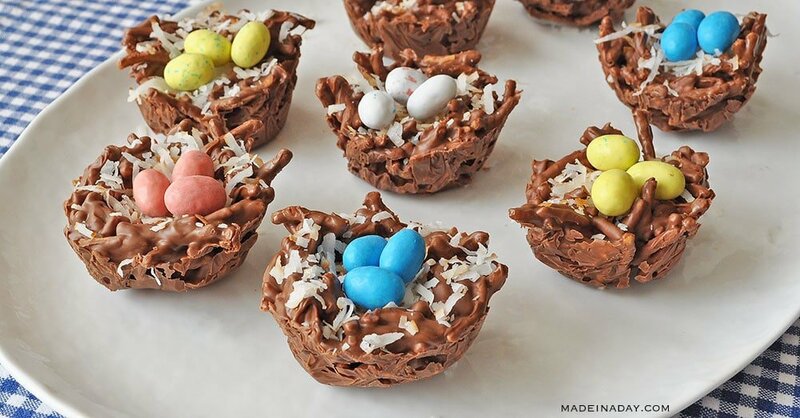 Sprinkle Toasted Coconut in the center of the nest and top with three malted Robin eggs. 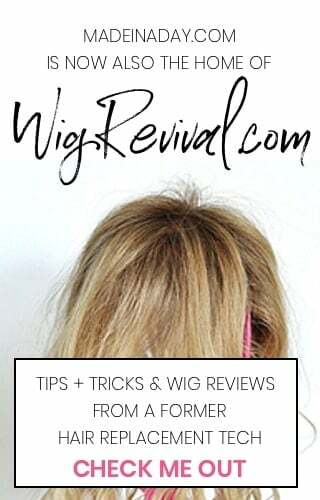 See my Toasted Coconut post for an easy way to brown coconut, link in the intro of this post. 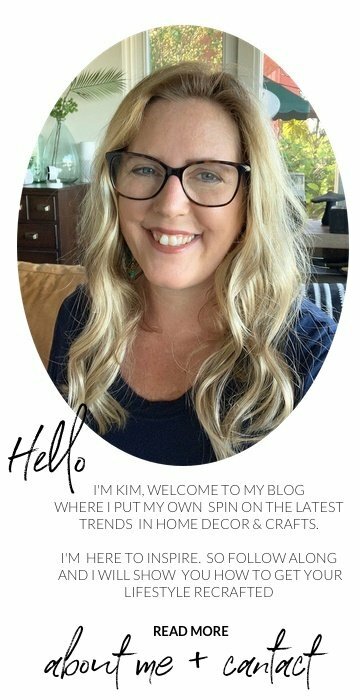 I hope you have fun family time making these super cute sweet treats! They were a hit this year in our house! 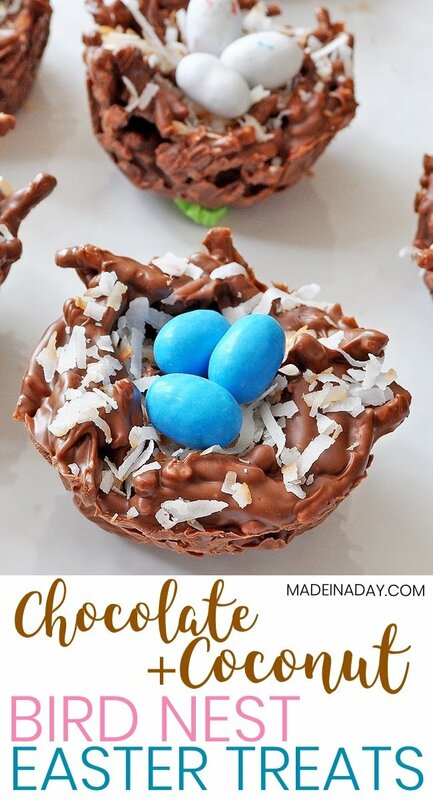 I had these chocolate bird nests before and they’re so yummy! I mean, chocolate is good all the time.